Courtesy of Sue E Bowman, HER REALTORS. Beautifully updated 3 bed/2 full bath brick ranch w/ a 2 car attached garage, 1900 sqft, & a fenced yard! You will fall in love w/ the mature tree-lined street leading straight to your front yard w/lush landscaping. Enter the new front door & you x’re welcomed by new flooring throughout w/ travertine tile in the dining room, foyer, & hallway. The formal living room w/ built-in bookshelves is spacious and filled with light. The kitchen offers tons of storage w/ updated Corian countertops – perfect for get-togethers. Cozy-up around the woodburning fireplace in the family room. Enjoy the outdoors while still inside w/ french doors opening up into your all seasons room, the perfect place for reading a book or entertaining guests. Three generous beds & 2 completely remodeled baths w/ an oversized master offering a walk-in shower & expansive double vanity. At the end of the day, relax & enjoy your private & low-maintenance back yard w/ your favorite beverage. Call to schedule your tour today! Please, send me more information on this property: MLS# 783656 – $229,900 – 258 Hickory Drive, Greenville, OH 45331. 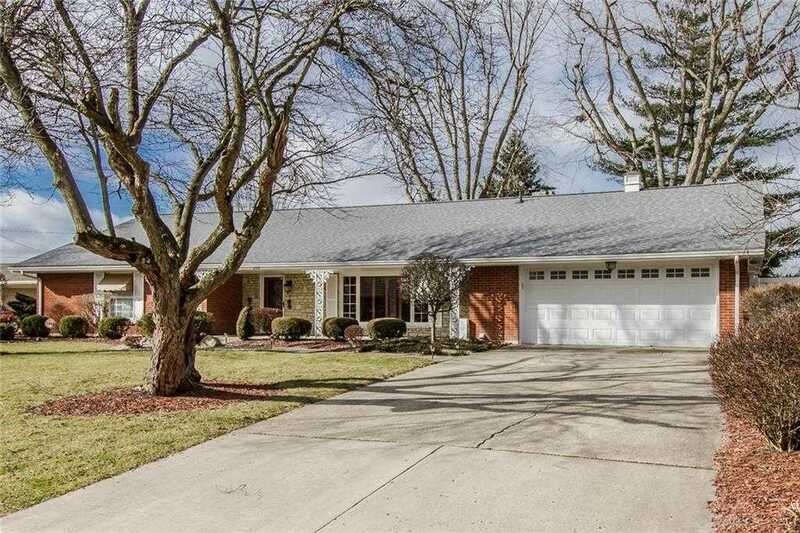 I would like to schedule a private showing for this property: MLS# 783656 – $229,900 – 258 Hickory Drive, Greenville, OH 45331.